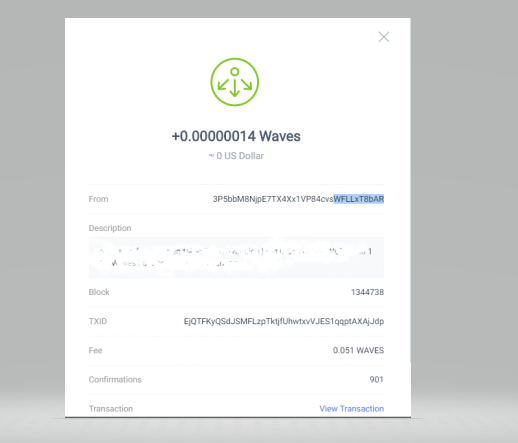 You can use Waves calculator here: https://wavesplatform.com/leasing (not sure if it is working correctly). Still, 1 leased Wave gives 0,000006 Waves per day appoximately. Is there any reason why POSPOOL didn’t update their node and are not voting for Smart Assets and Smart account trading? We want to postpone it a little bit so that activation of new features will take place on weekdays and not on holidays. This actually makes sense as waves team will be on holidays, but would it not have been nice to make this statement instead of just doing? It doesn’t make much sense to me! WavesNG was a much bigger deal and activated (I think, late on a Friday). The blockchain doesn’t respect holidays! Plus we just spent many weeks testing it on Testnet. Still, it’s ultimately your decision. I partially agree with that, but nevertheless If there would be any bigger Problems due to the activation it makes totaly sense that the waves-team will be there in full strength. What happens if next voting round/activation lands on holiday? Hi! Is there a way to check my reward amount? Will you vote on features 9 and 10? As we already said, for security reasons, we believe it is better to postpone the activation until the end of holidays in Russia. Hi! What the size of the reward on my address now. Isn’t it time to finish this infinite process? Please do not follow any links in descriptions, as in most cases these are not genuine and are phishing links. Right now the sum of your reward is 0,0183855 Waves, almost there! Reminder: rewards are distributed automatically upon reaching above 0.02 Waves. As kimbimlim said, don’t follow shady links and you’ll be fine. Works Out At 3333.33333333 Waves Leased Will Pay You 0.02 waves Per Day.